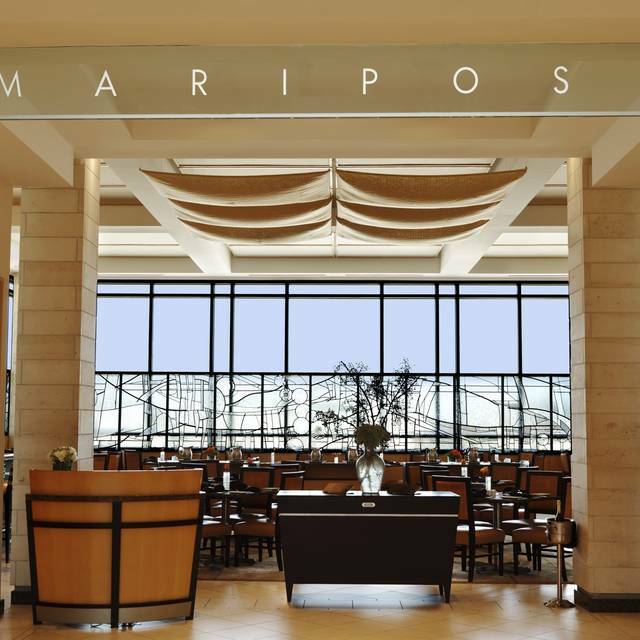 You must make reservations at least 5 minutes in advance of the time at Mariposa at Neiman Marcus - Willow Bend. Free parking is also available on all levels immediately adjacent to all Neiman Marcus entrances. For 1 or 100, our dining room or yours...our manager will help create the menu that is perfect for your guests. Trays, box lunches for pick up, delivery or service. Full 5 course meals for an elegant dinner. Tell us what you desire and we will make it happen. We look forward to serving you. 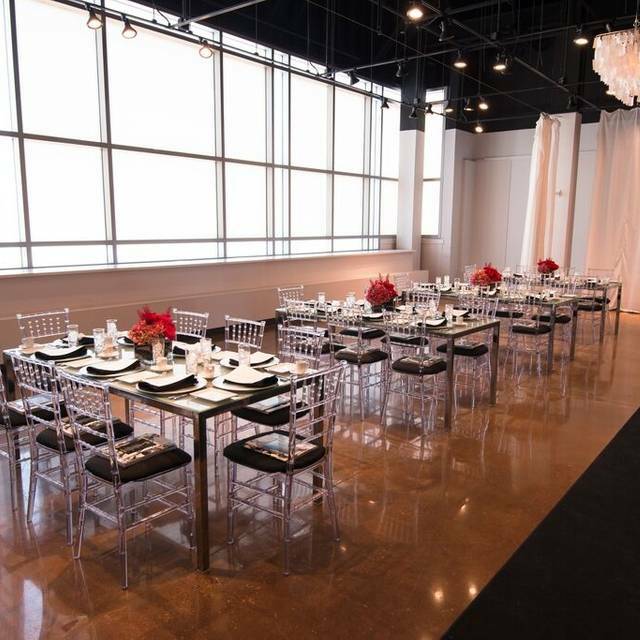 Need the perfect spot for a Rehearsal Dinner? Looking to celebrate and reward your team for a job well done? Dine with exclusivity in the Willow Bend Neiman Marcus Mariposa. Located on the 3rd Floor, we are ready to treat you and your guests to a spectacular evening. Laid-back luxe. 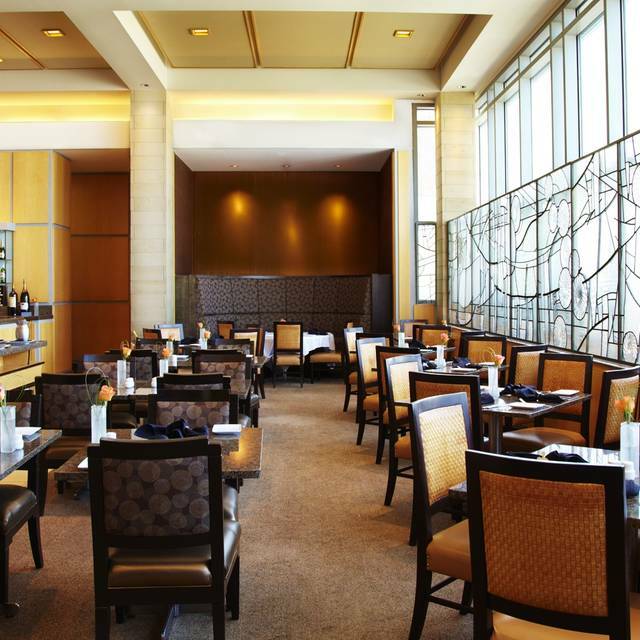 Delight in upscale contemporary cuisine at our elegant Neiman Marcus Willow Bend Mariposa®. Granite tabletops and dark wood accents give rich dimension to the bright and airy atmosphere. From creative sandwiches to regionally inspired entrées and house-made desserts, you’ll savor first-class fare all served by our warm and welcoming staff. Expect delectable dishes and the exceptional service that continue to be a tradition at Neiman Marcus Consider our dining room for your next Bridal or Baby Shower. We also have a private dining space capable of seating up to 100. We cater to your needs. Great restaurant within a high end retailer. Delicious, innovative entrees. A different, but nice place to enjoy a fine meal. very generic and not even remember where you went or what you ate. Mariposa offers such a unique experience. I love the staff and the food gets better every time I go!!! Friends from out of town with a birthday. Great great service and delicious food!!! Coming up the escalators is such a treat...butterflies having everywhere!!! Friendly greeting by host and immediately taken to our table. The waiter was prompt and immediately took our drink order. The food was excellent and the waiter continually inquired if everything was ok. A cup of soup was presented as our drinks arrived, complimentary. Nice chocolate mint with check. I brought my sister for her birthday. It was a perfect celebration. Everything was great except the tuna melt recipe which is what I always get was not as flavorful. Something hanged in that way that was made. Had lunch with girlfriends and we loved our dining experience. Server pampered us. Food and ambiance was awesome. We will be back. Excellent server! He was amazing! Very good sandwiches and salads, the soup of the day is always delicious and Reid is a lovely waiter. Mariposa is my favorite place to have lunch when I need/want to have an actual conversation with a friend. It's quiet, just elegant enough, delicious food, and attentive service. Plus the NM Spiced Iced Tea ... well, I could drink gallons of that! Really great place for a girl's lunch... Wonderful service and the food is delicious! Got my 3 sisters and my best friend to celebrate the New Year! It was great! Had a wonderful meal with a dear friend. Five star service! Poblano corn chowder and chocolate cream pie were standouts! I eat at La Mariposa once a week. The best salmon tacos in Dallas! Servers were overwhelmed, the chef (assume) was standing in the doorway just watching the chaos, bartender wasn’t making the servers drinks and the servers were making them....wrong. Vodka and items used in a specialty drink we ordered. What a mess of a meal. Train your staff, hire another bartender, hire more servers, teach your chef to assist, and get it right. enjoyed our meal and company. Service was lacking in that It was hard to get our waiter to refill drinks and popovers. Hadn’t been there for a few years. Was always a good place to go. On this recent visit, food was at best below average - certainly not worth the price. My daughter and I come here once a year to celebrate the holiday season. We are never disappointed! We had a very nice meal, with an attentive server. A bit pricey for food selection, but overall a lovely place to have holiday lunch with friends. The signature popovers were slightly overdone. I always enjoy the classic Orange Soufflé and Chicken Salad. On this visit the muffin was heavy and stiff. The wait staff was reasonably attentive but aloof as might be expected. Still an overall enjoyable and classic special occasion lunch. I visited Mariposa with a friend on Sunday for lunch prior to Christmas shopping. We were greeted and seated promptly. The restaurant was pretty and festive for the holidays. The menu was great for lunch, extensive and unique. Our service was friendly but slow and inattentive. The food was delicious. Overall value was fine. I would definitely go back! Did not feel rushed. Service was excellent. Menu has changed and it seems more exciting. I love the Mariposa, and I don't think our latest visit is reflective of the usual. Our server was nice, but she wasn't great. She brought us the bill without asking if we wanted dessert, and when we asked about dessert she didn't seem to know the menu very well. Our steak was overcooked, and our taco order didn't come with any sides (chips or fries). We try again another time. We ordered the brisket tacos and salmon tacos. Were disappointed in both. $54 for lunch for two with no beverage is ridiculous . There ultimately will be better spots at Willlw Bend for dining. We enjoy the food at the Northpark store but will not be visiting Mariposa anytime soon. Had not been here in several years. It was one of my favorites, but I am sad to say the quality has gone drastically downhill. Always ask for Reid as your waiter. He is wonderful and the reason I keep coming back. Our expectations are always met and then some. We have many fond memories here. Ahi tuna salad was ok. Tuna was over cooked, not pink at all. Waitress couldn’t pronounce “ahi” when I asked what kind of tuna it was after it was served since it looked so odd. I think she was new.